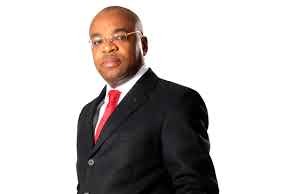 Akwa Ibom state government files N50bn lawsuit against the Economic and Financial Crimes Commission (EFCC) for freezing its accounts. According to Punch, the state government described as unlawful, the freezing of its accounts for 72 hours, adding that the move shut down the state. The suit with no: FHE/UY/CS/137/18 had the EFCC, Attorney General of the Federation, Zenith Bank, Skye Bank, and UBA as defendants. The writ of summons issued by Assam Assam (SAN) and dated August 17, 2018 asked the defendants to cause an appearance to be entered within 30 days after service or risk judgement given in their absence. 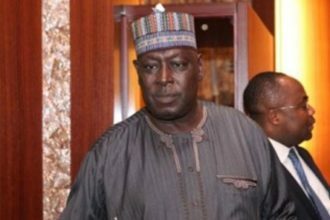 “There is no basis even in the constitution of Nigeria or any other enabling law made by anybody whether the National Assembly or the state Assembly or any other convention that authorises any federal agency or any agency to shut down the account of a state government as done by the EFCC. I want to state clearly that even if there was to be an investigation that the EFCC was carrying out about whether there was any fraud committed against Akwa Ibom State in that circumstance, it should be the government of Akwa Ibom that should be the victim, so there was no basis for freezing the accounts. That singular attempt of freezing the accounts of the state government was shutting down the state. Akwa Ibom State was brought down on its knees; it was an attempt to paralyse and completely demobilise the activity of the state. We could not respond to economic, security and business exigencies. Most importantly, the investors that were coming to Akwa Ibom began to have a second thought and became worried about the status of their investment. Those who were on their way to the state began to go back. So, we suffered unquantifiable losses”.